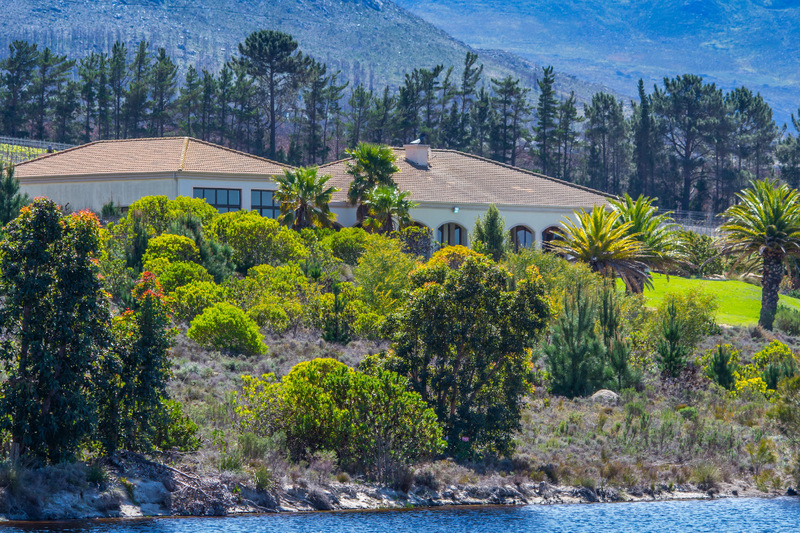 Barton is a working farm encompassing vineyards and a Fynbos Reserve conserving the region’s bio-diversity. 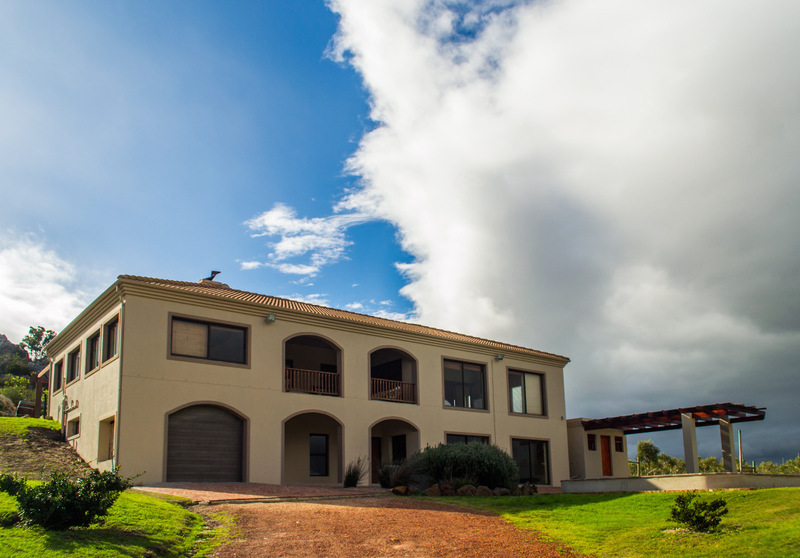 The Neill family purchased Barton in 2001 with its six hectares of 20 year old Chenin Blanc vines. 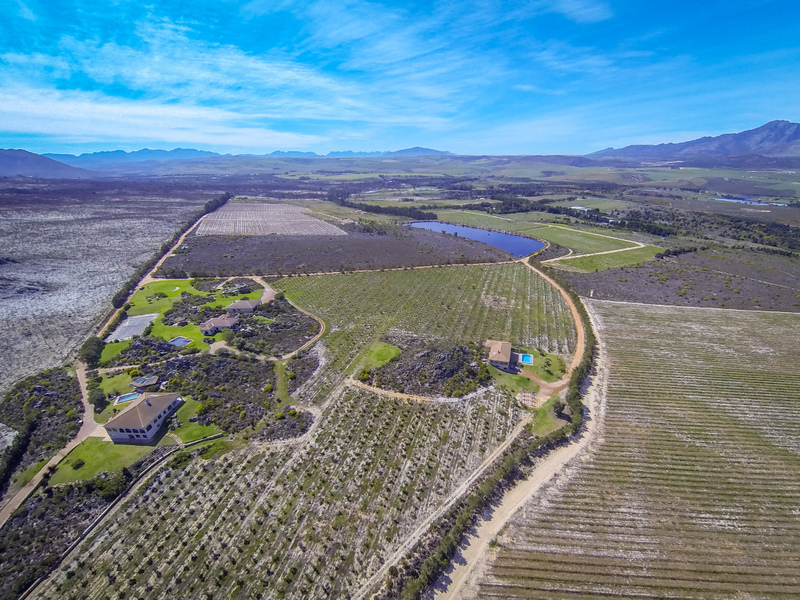 Starting in 2003 the planting of a further 30 hectares of vines include a Sauvignon Blanc, Semillion, Cabernet Sauvignon, Shiraz, Merlot, Malbec, Pinot Noir and Mourvedre. 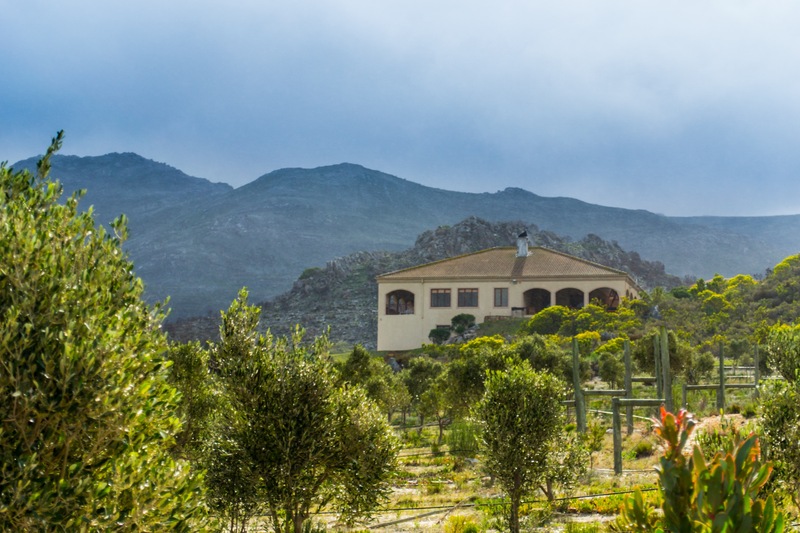 The cool, frost free climate and southerly aspect gives rise to a slow and extended grape ripening period thus lending itself to the production of exceptional wines. Temperatures in the growing season average between 19 and 22 degrees Celsius. 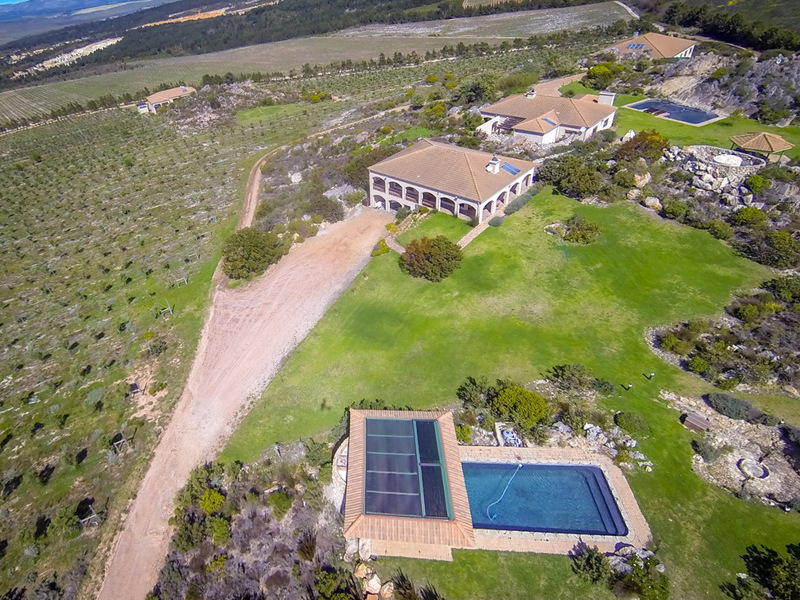 The vineyards are planted on southerly slopes ensuring exposure to the cool sea breezes aiding colour and tannin formation on the red grapes and acidity on the white grapes. The dominant soil formation is gravely coarse sand with ferrous-quartzite that overlies soft weathered sandstone with clay patches. The soils induce low to moderate vigour with resultant low yields and concentration of flavour. The first Barton wine was the Chenin Blanc 2003 and in 2006 construction of Barton’s cellar commenced and the tasting room opened in early 2007. The cellar was fully operational for the 2008 harvest. 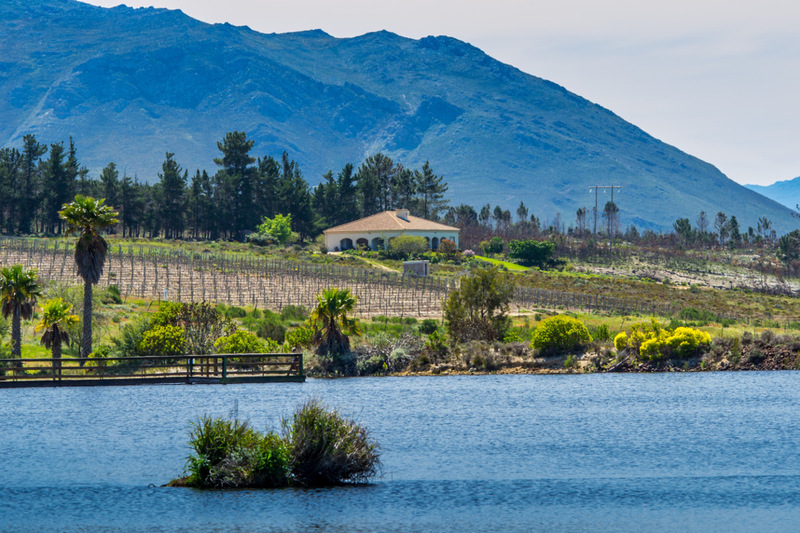 Kobie Viljoen our present wine maker was educated at the Agricultural College of Elsenburg in Stellenbosch, Western Cape. 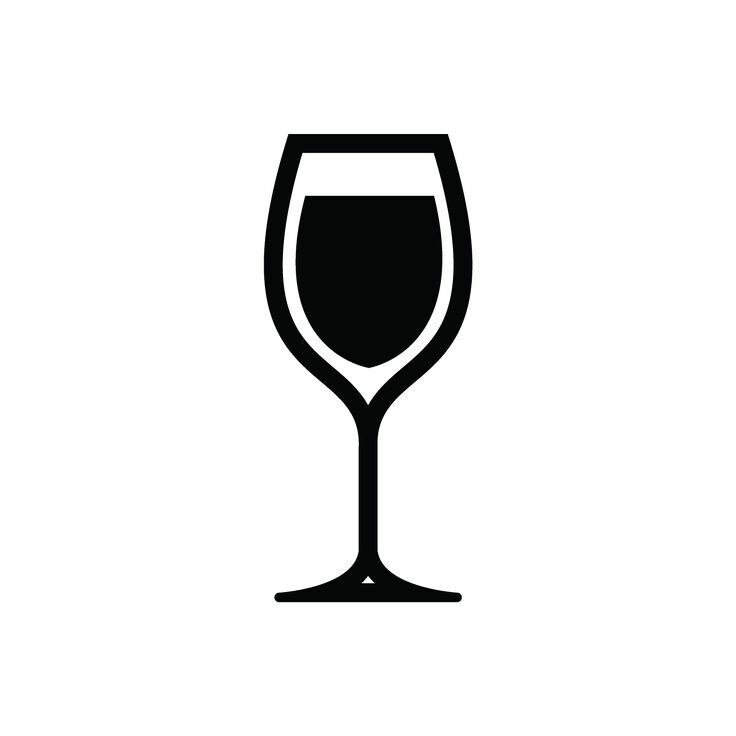 He obtained a Diploma in Cellar Technology and distinguished himself as one of the top students in his class. His twenty year experience has been attained working in top South African cellars. Barton’s logo is that of the threatened Blue Crane, this is the national bird of South Africa. It is a tall, ground-dwelling bird that inhabits dry grassy uplands usually the pastured grasses of hills, valleys, and plains. 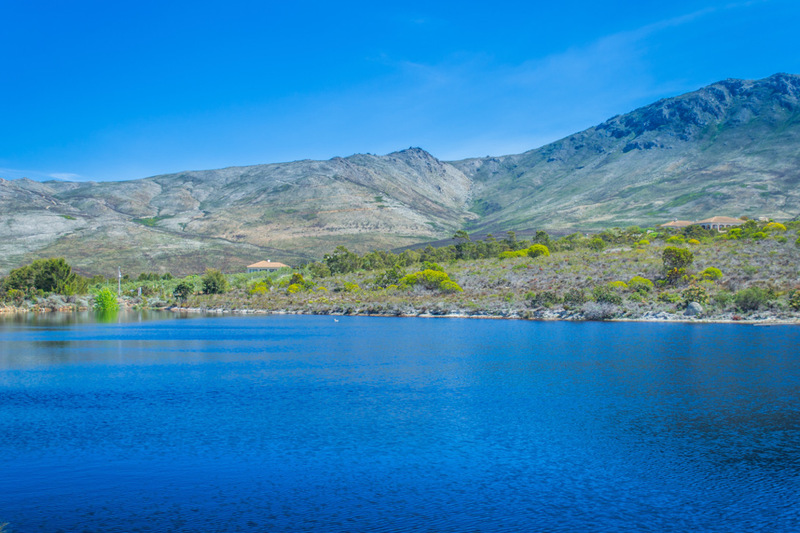 Although historically found in areas of low human disturbance, the blue crane is currently thriving in highly transformed agricultural areas of the Western Cape. This is the only portion of its habitat where the population is increasing. 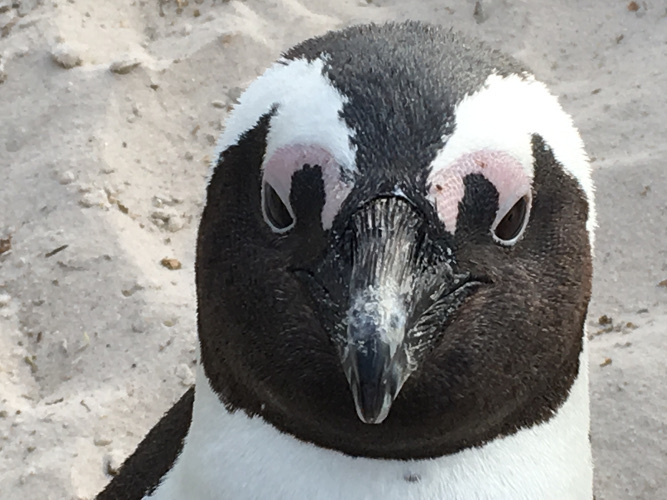 The breeding period is highly seasonal, with eggs being recorded between October and March. Pair-formation will include the running in circles, followed by the male engaging in a ‘dance’ flinging various object in the air and jumping. While it remains common in parts of its historic habitat, it began a sudden decline in population from 1980 and is now classified as vulnerable, approximately 26,000 Blue Crane remain. 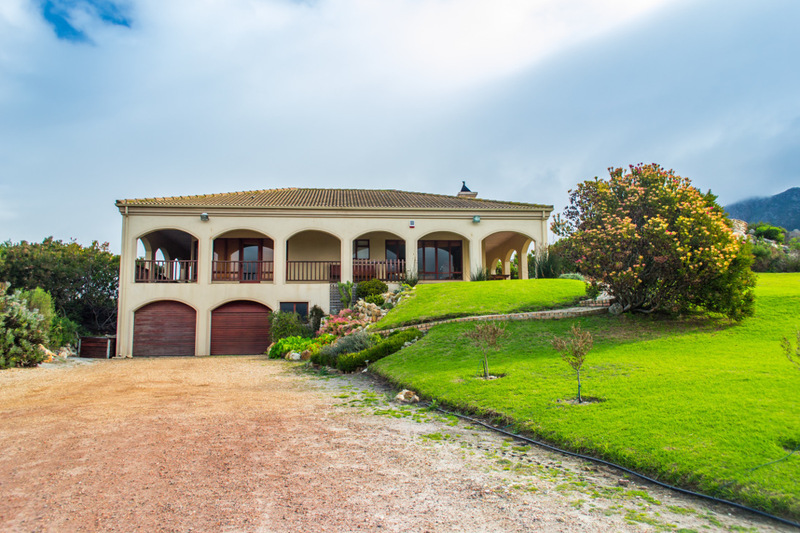 Two families breed on the farm and Barton makes a contribution to the Overberg Blue Crane Conservation Group with every bottle of wine sold. 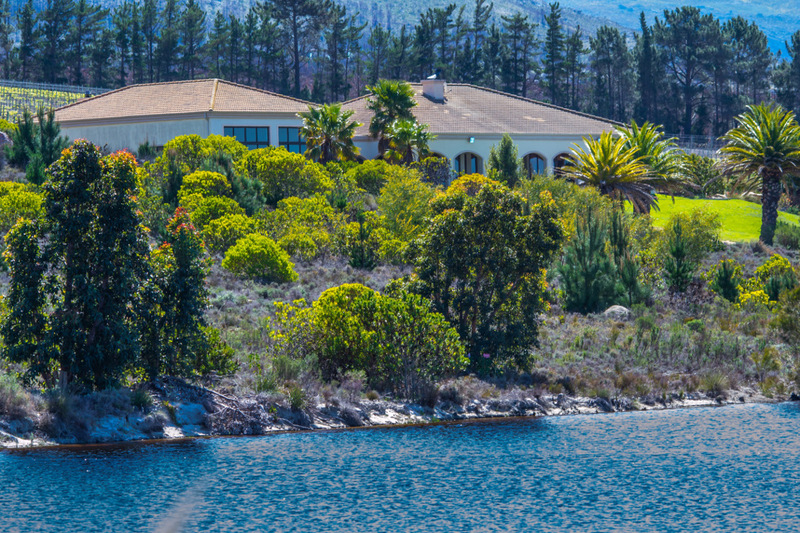 Bot River is a small town of approximately 10,000 people situated on the west bank of the river Bot in the Overberg region of the Western Cape in the former Caledon district, 93km south east of Cape Town. Long before Western settlement, this east facing glen was home to prosperous herders, the Khoi-Khoi who pastured their livestock in the rich pastures along the banks of the ‘Couga River’. The river flows south towards the marsh Bot River estuary and was for centuries the home of contented tribes who savoured the privilege of fresh waters in the water scarce Cape. ‘Rich in Fat’ was the river’s name, a tribute to the area’s reputation for ‘lots of butter’ which the early settlers came in search of and to barter for. It was this creamy botter (Afrikaans) which gave the Bot River its current name. 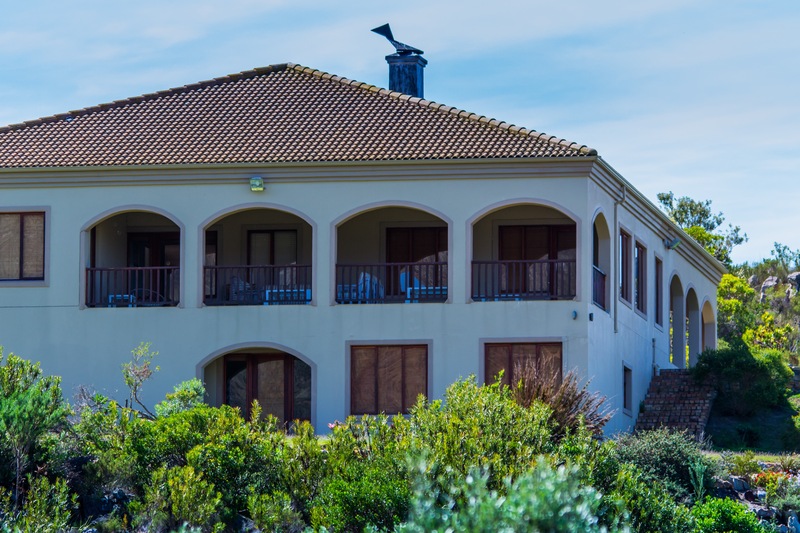 The hamlet was to become an 18th century out-post for the Dutch East India Company at Compagnes Drift farm in Bot River, now home to Beaumont wines, where the owners have cherished and protected it’s early heritage. 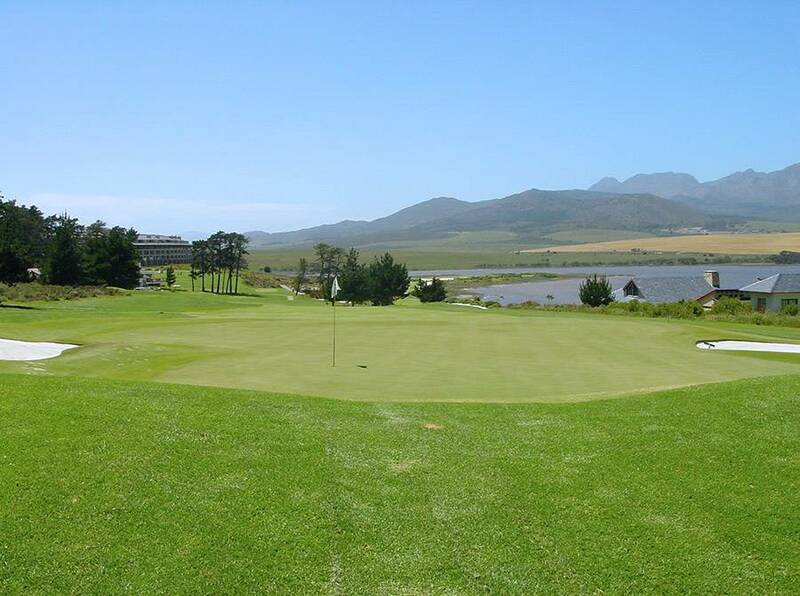 At the same time that a company of soldiers were stationed at the Drift at Bot River to monitor who crossed the Cape frontier, Compagnes Drift also developed as a loan farm. Loan farms were owned by the Dutch East India Company. Under this scheme, burghers could rent the land, farm it and profit from it but they could not own it. As Napoleon extended his control over Europe including Holland, the British sought to ‘pre-empt possible French control of the Cape. 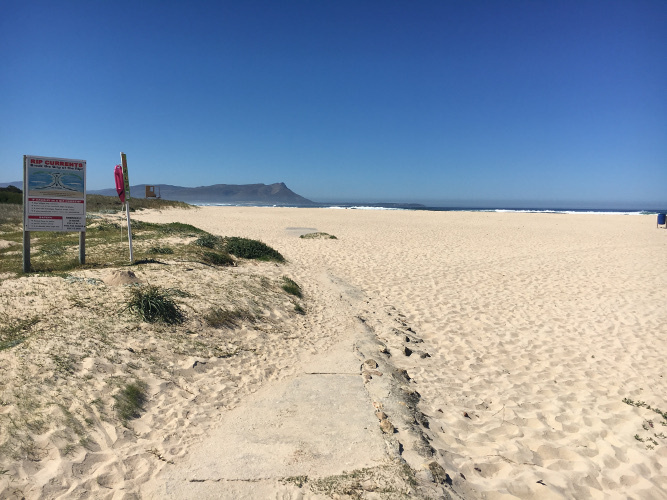 In January 1806 British forces defeated the Dutch at the battle of Blouberg. Among the handful of Dutch burghers who rendered loyal service in the battle was Servaas Daniel de Kock. As a reward for his service, the Dutch East India Company gave him ownership of the farm he had worked on loan. 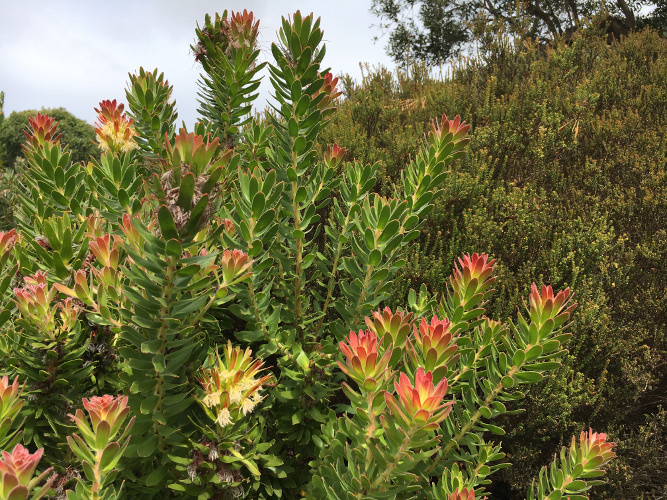 De Kock planted wheat, vines, fruit trees, vegetables and turmeric, a spice that was in high demand in the curry-loving kitchens of the Cape of Good Hope. A major event in the life of Bot River was the arrival of the railway line from Cape Town to Caledon in 1902. 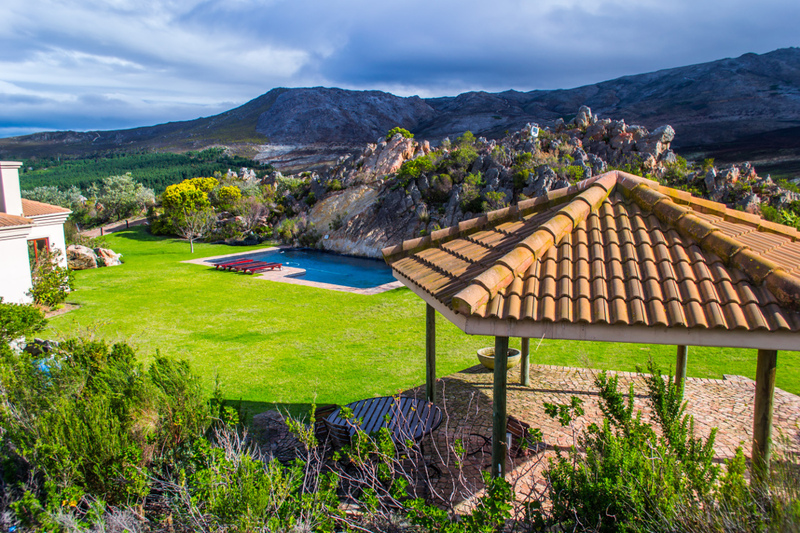 In much the same way as the American railway forged west in the U.S.A the Cape tracks were forged through the Hottentots Holland mountain range above Somerset West, a great engineering feat that brought the village of Bot River at its feet. Trains ran in 1912 allowing villagers, farmers and traders to journey to the mother city of Cape Town faster than ever before and the traffic grew from the city to the country too. 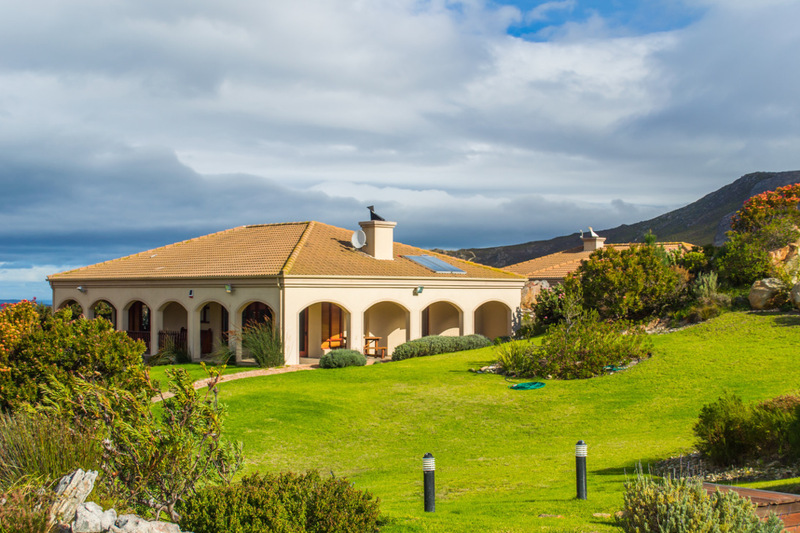 Dove Villa, situated further away from the other 4 Villas, can accommodate up to 6 people. Dove has two large double, and one twin bedroom- each spacious with cupboard space and en-suite bathrooms. 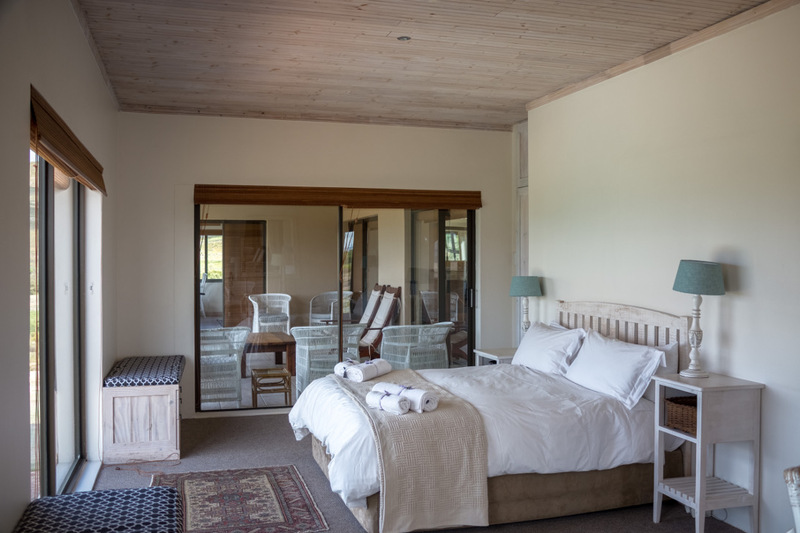 The double bedrooms have doors that lead to the veranda, overlooking the pool and scenic views.The twin bedroom has a door that leads to a back courtyard with seating and braai facilities. 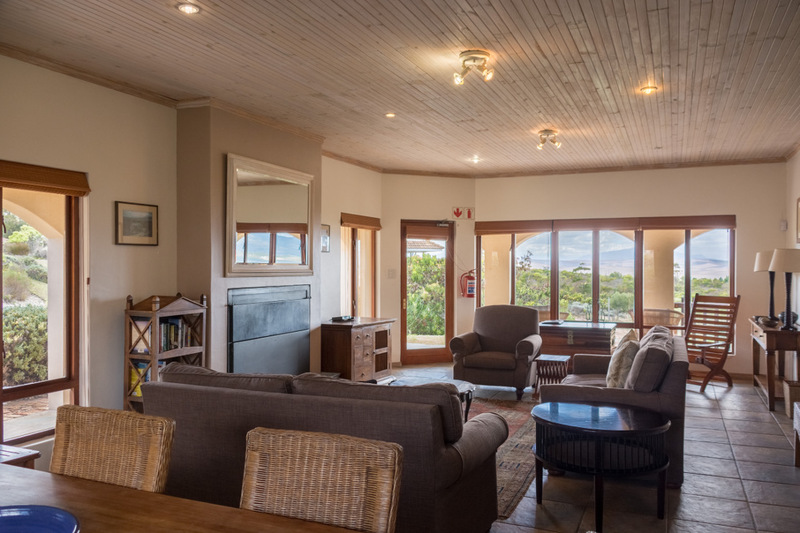 The open-plan self-catering kitchen, dining area and lounge have log-fire, DSTV and Free WIFI. 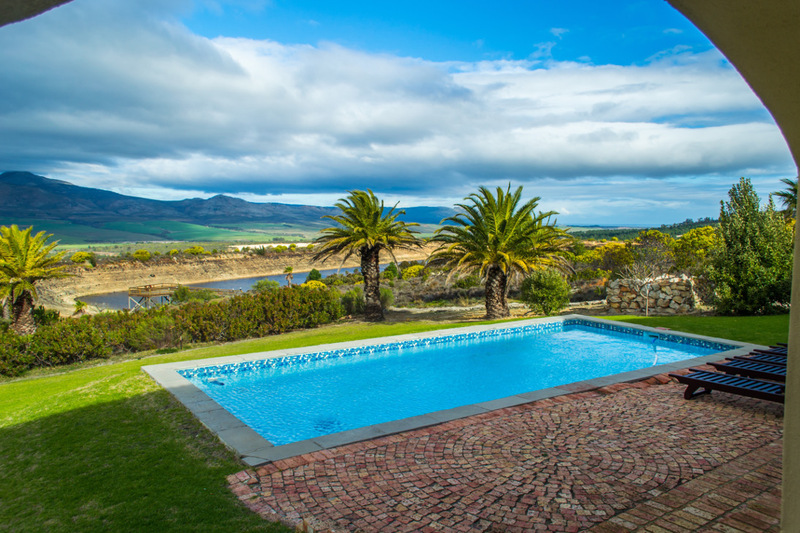 Outdoor entertainment consists of a private pool and braai facilities. 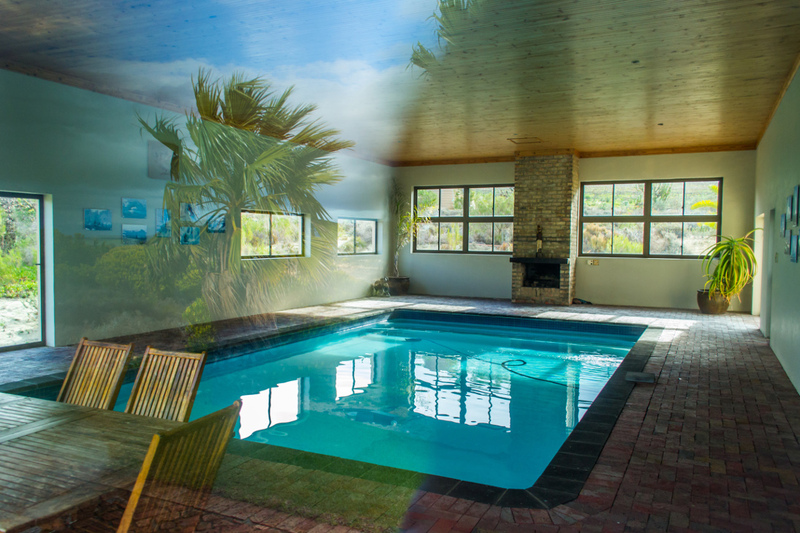 Inside pool and Jacuzzi are available. Please note that the inside pool is NOT heated. 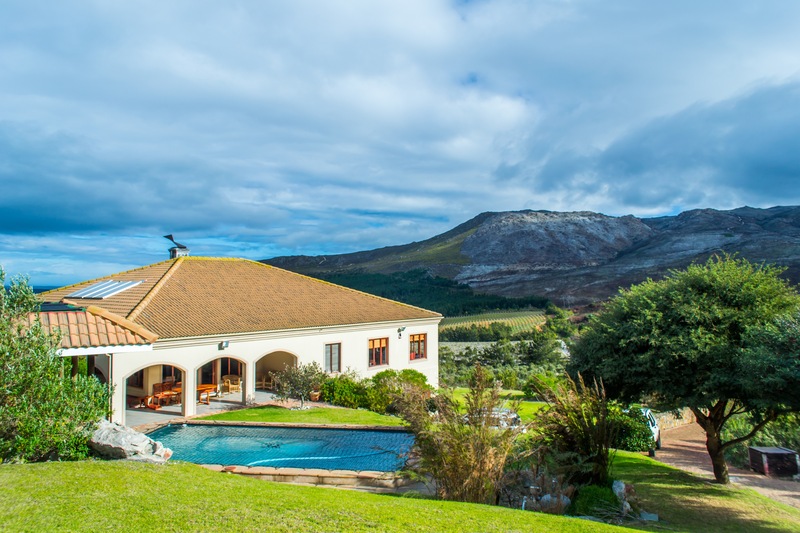 This spacious Villa can accommodate up to 6 people. 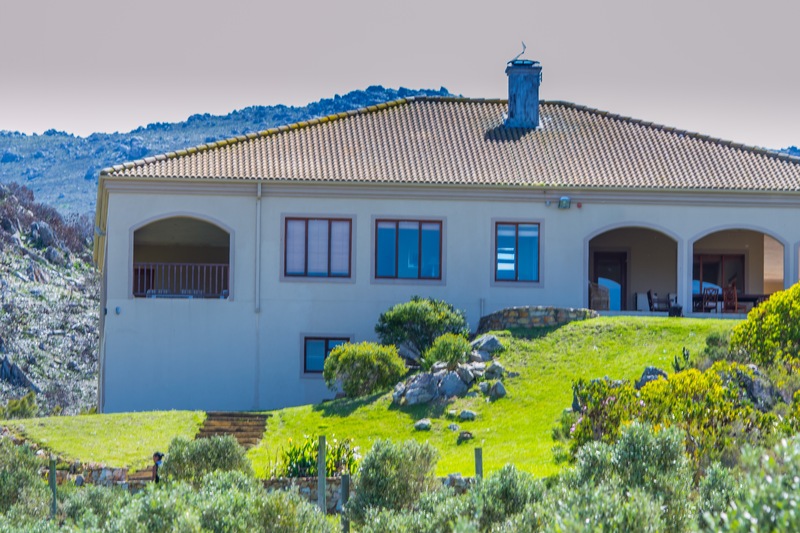 The open-plan kitchen, living room and dining area offers log-fire and DSTV. 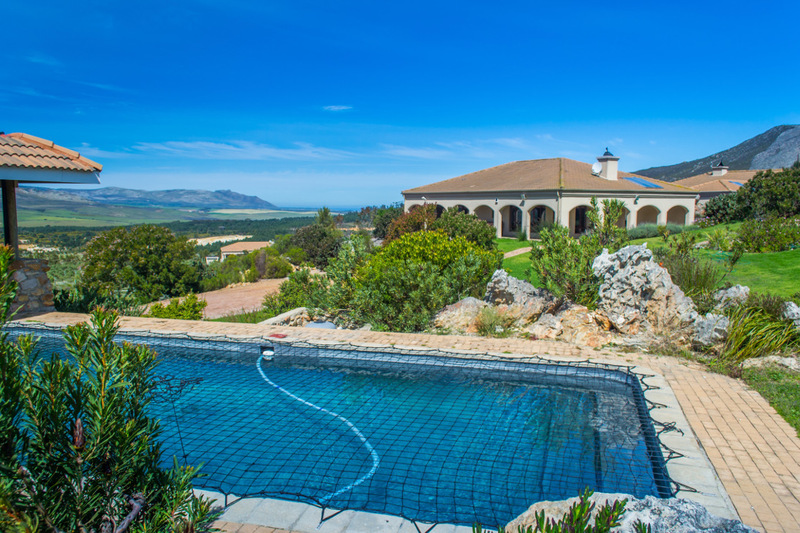 Outside, the villa's wrap-around veranda, with braai facilities and dining space, looks over the vineyards. 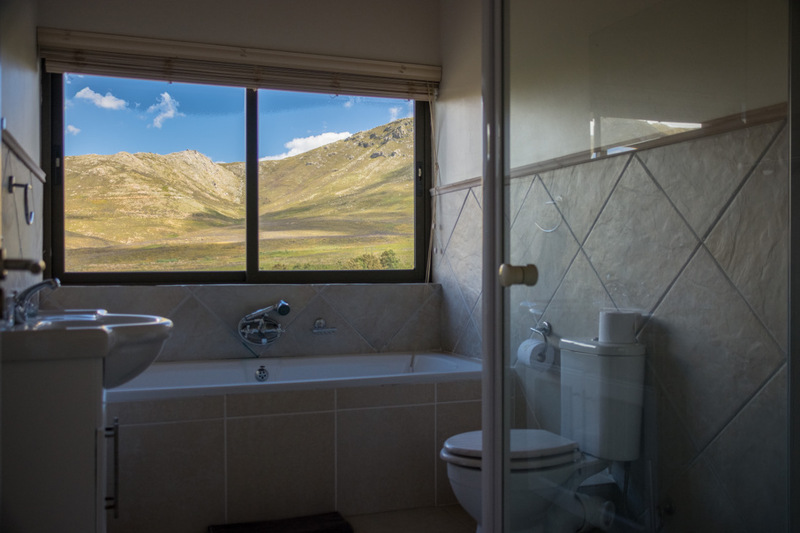 You will enjoy the most spectacular views. 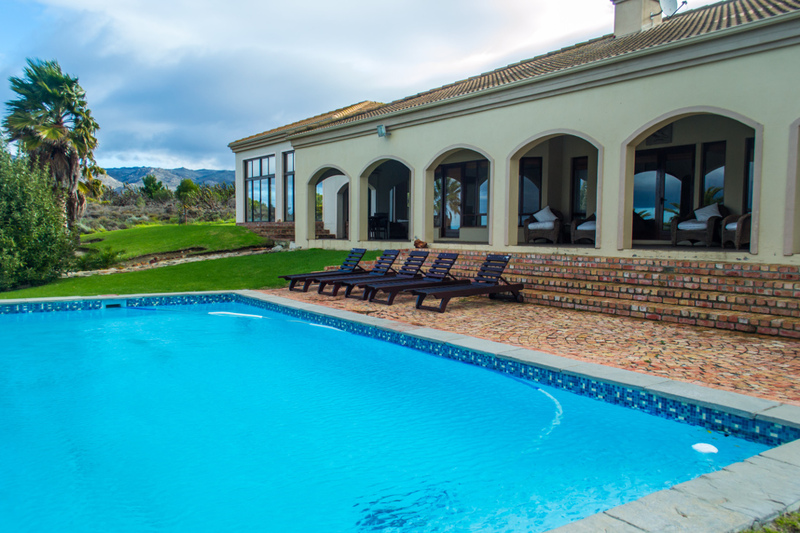 Outdoor entertainment consists of a large, private swimming pool, Lapa, braai facilities and a Jacuzzi. 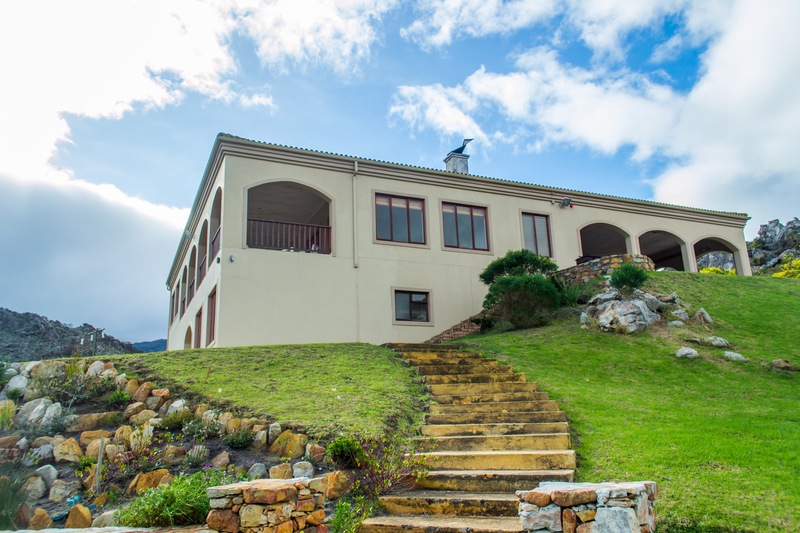 This cosy Villa can accommodate up to 6 people. 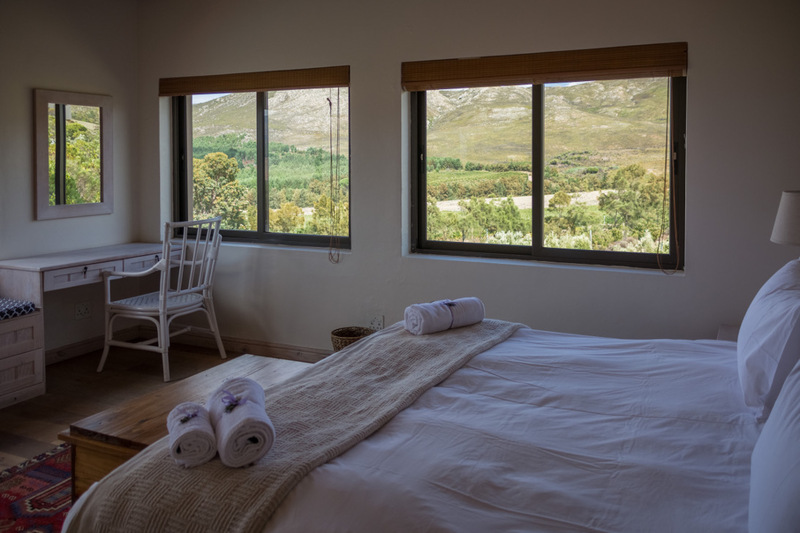 The Villa consists of two double bedrooms and one twin room- each spacious, with cupboard space and en-suite bathrooms. 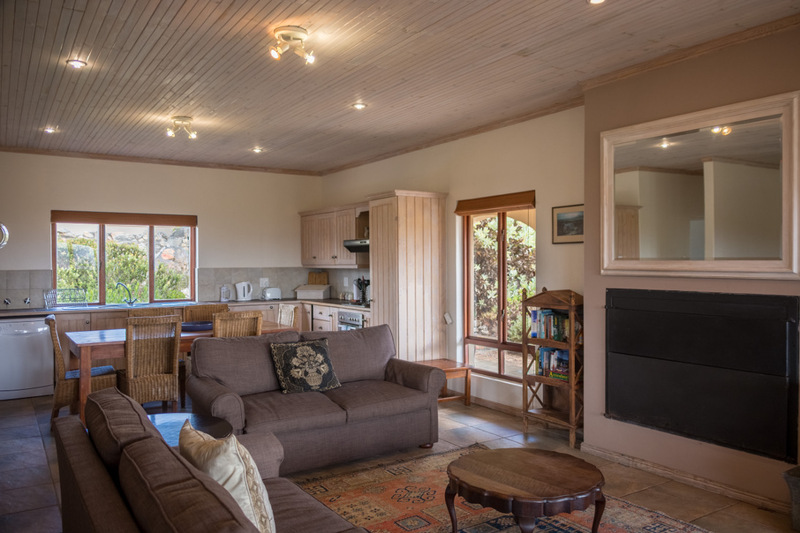 The living room – with DSTV and a log fire, leads into a well equipped kitchen with indoor braai facilities. 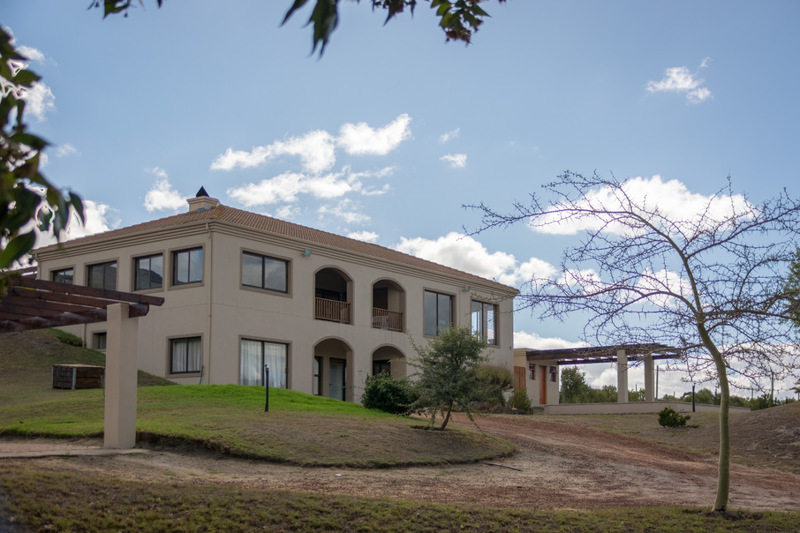 The Villa is equipped with a dishwasher, washing machine and a tumble dryer. *Free WIFI is available. 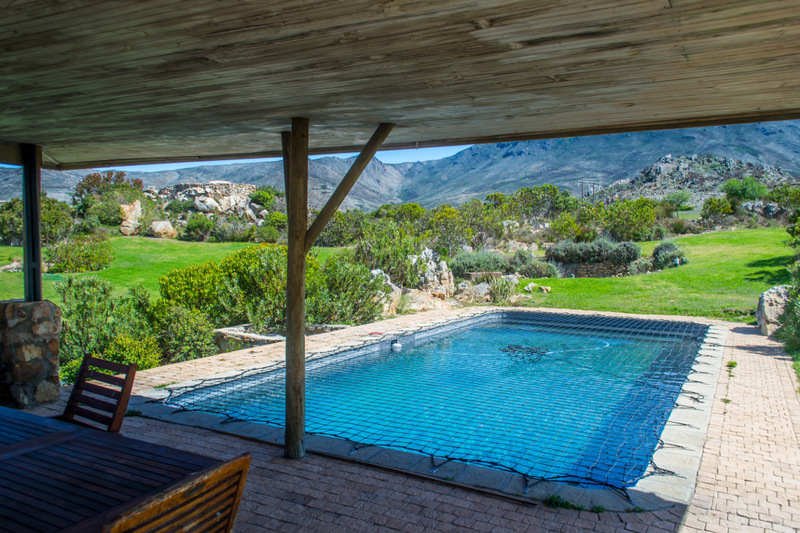 Outdoor entertainment consists of an eco-friendly wood fired hot tub, a private swimming pool set into the natural rock landscape, braai facilities and a lapa with views across Kogelberg Nature Reserve. 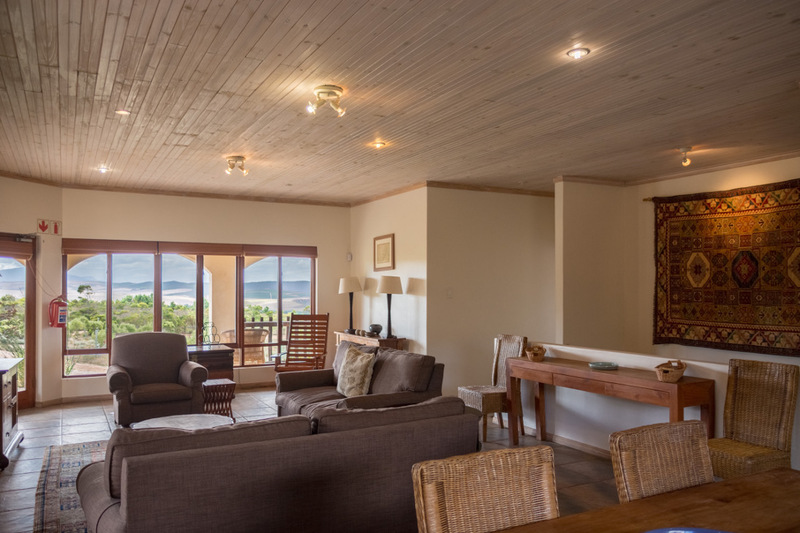 Heron Villa can accommodate up to 8 people. 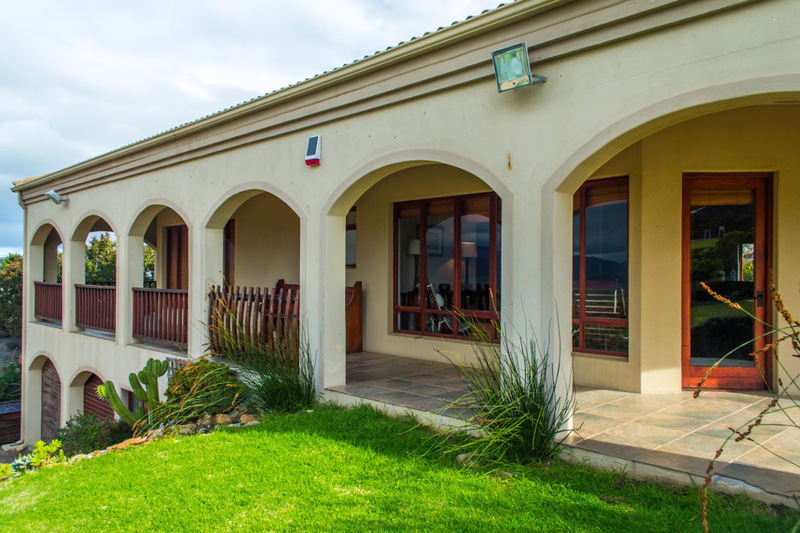 This split level villa has three double bedrooms and one twin bedroom- each spacious with cupboard space and en-suite bathrooms. 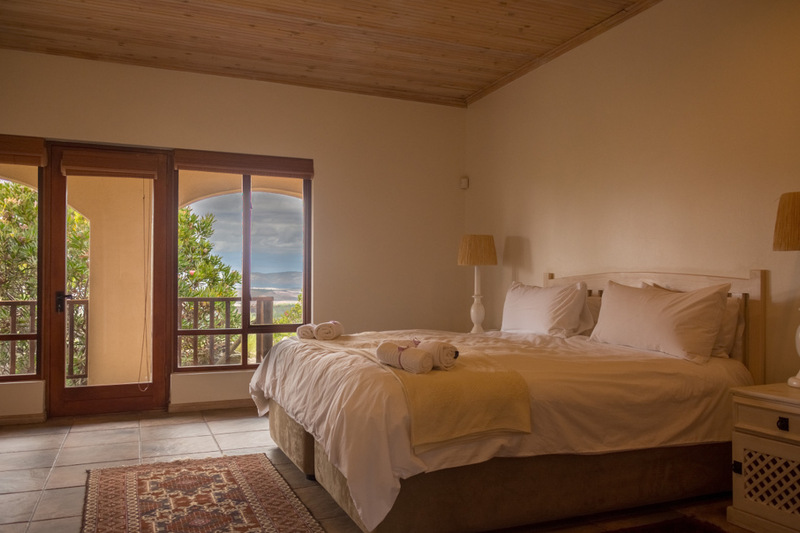 There is also a 5th bedroom with en-suite bathroom that is adjacent to the Villa. 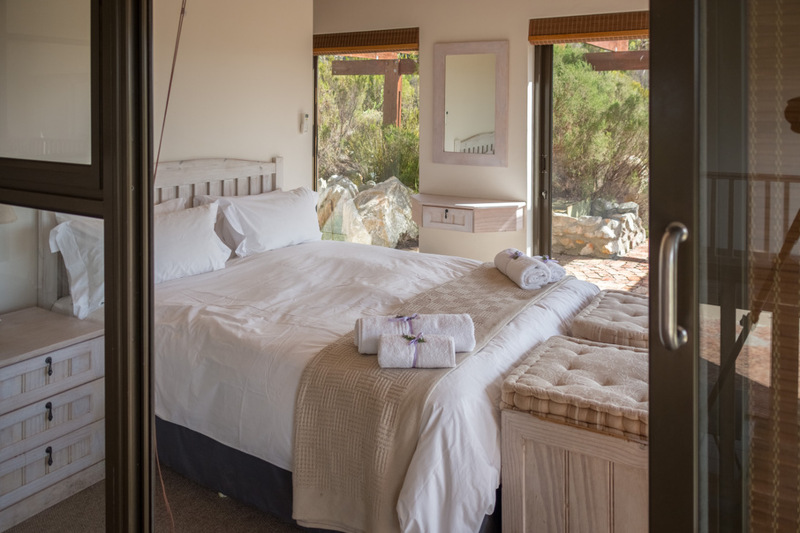 For R750.00 extra per night. Please keep in mind that the front door has to be used to gain access to the house. 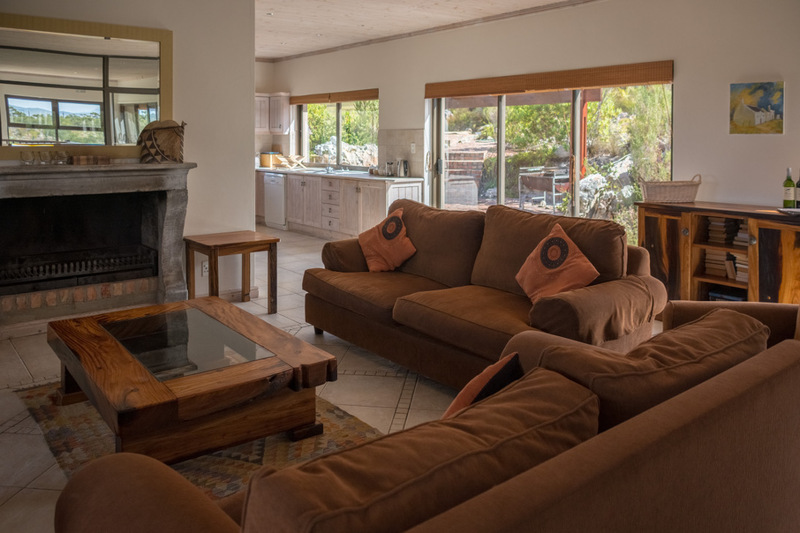 Heron has a open-plan kitchen, living room and dining area with log fire, DSTV and FREE WIFI. 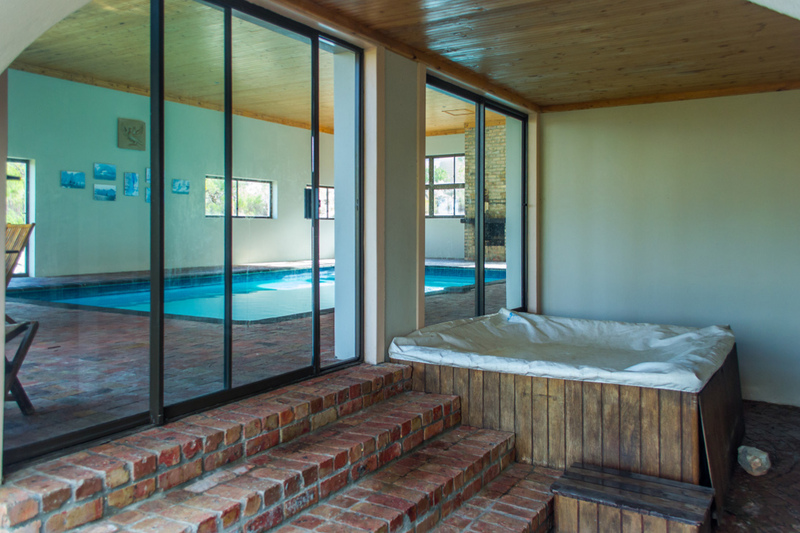 Downstairs is a “games area” with glass doors leading to the private outdoor swimming pool. 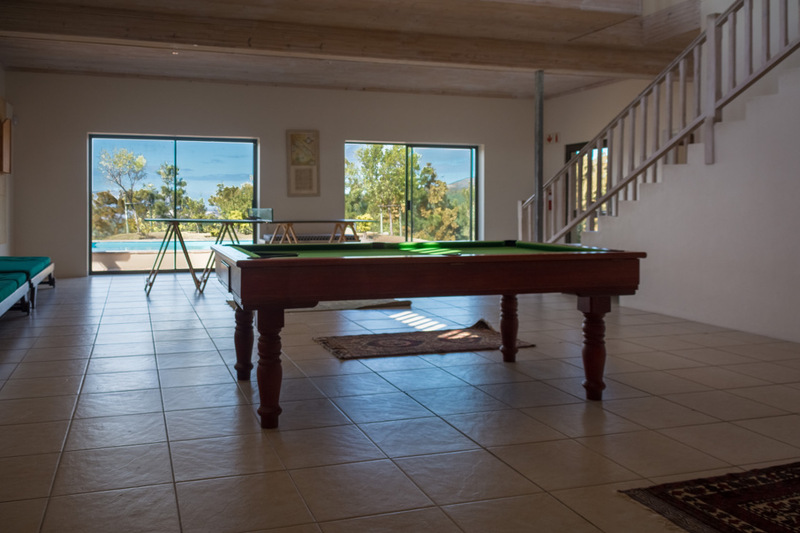 It is equipped with a pool table, table tennis and dart board. 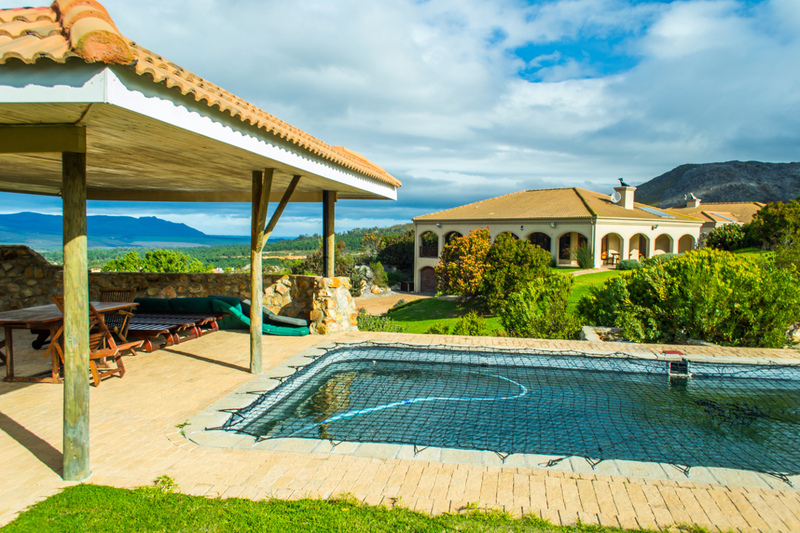 Outdoor entertainment consist of a private swimming pool, Jacuzzi and braai facilities. 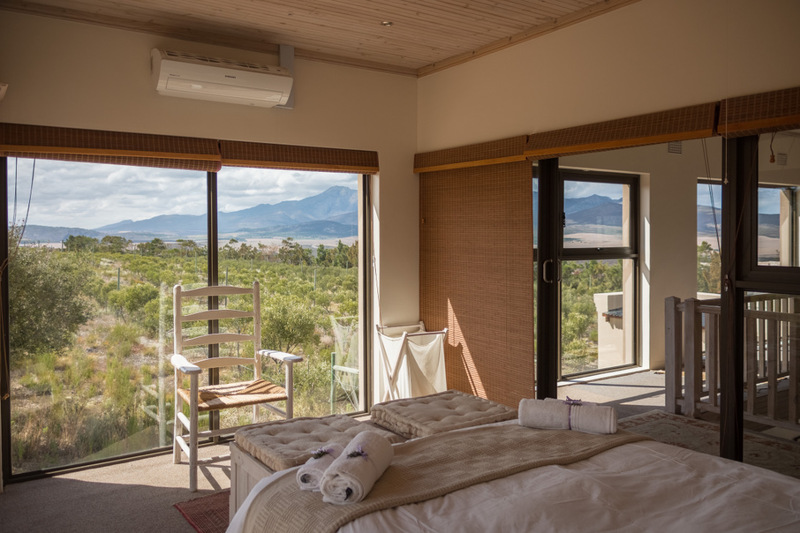 Hammerkop perfect for couples or small families can accommodate 4 people. This villa has two en-suite double bedrooms, each with a door leading to the veranda that offers spectacular views! 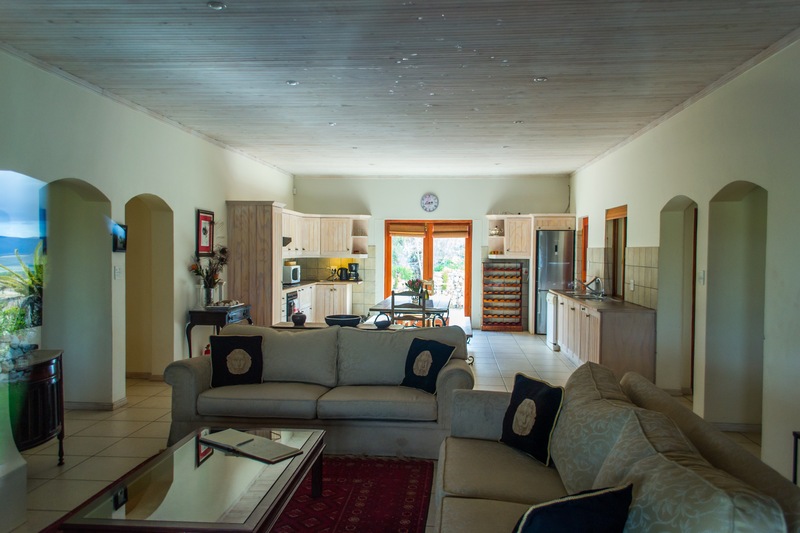 The open plan, fully equipped self catering kitchen, dining room & lounge has DSTV, FREE WIFI and an indoor fireplace. 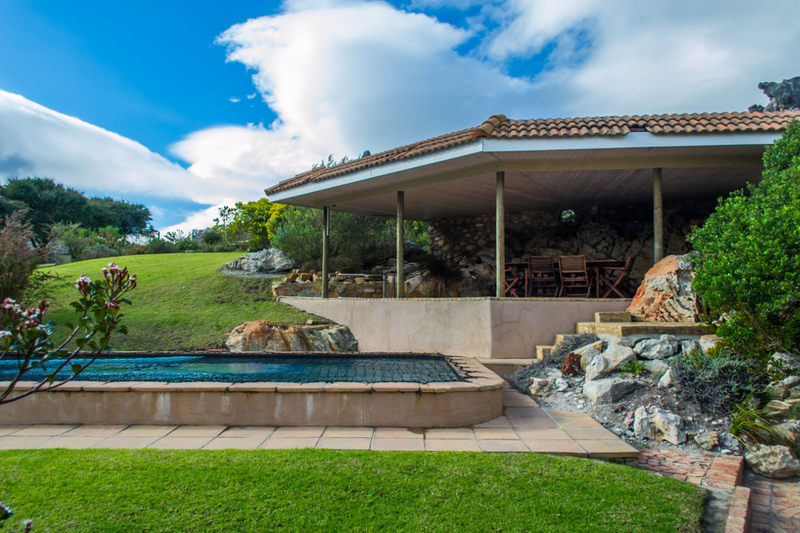 On the other side of the beautiful lawn is a large, private swimming pool. 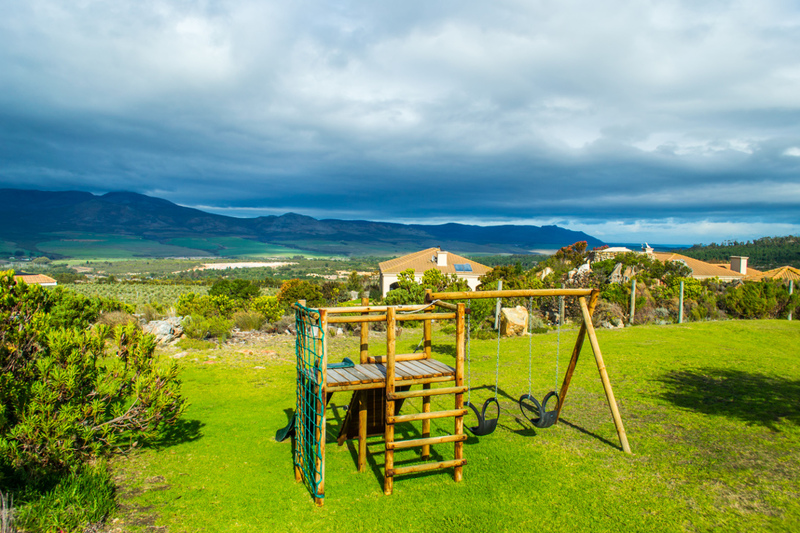 Next to the pool you have a Lapa with braai facilities, a eco-friendly wood fired hot tub and if you have children, a jungle gym is situated on the grass.